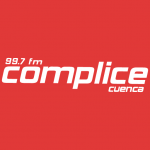 Complice FM live broadcasting from Cuenca, Ecuador. 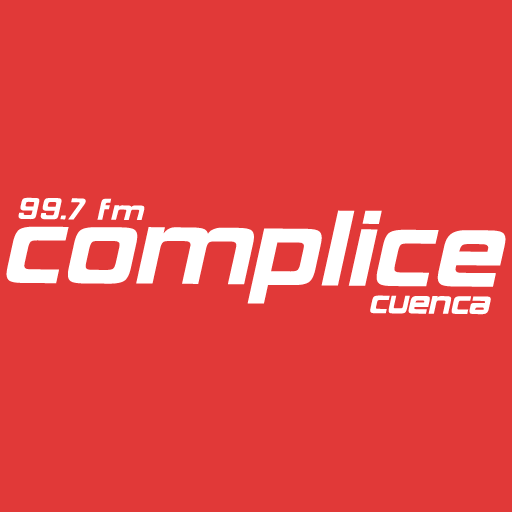 Complice FM was started initially with the aim for be a radio of their own culture and local music with programs that will be accepted by their listeners. After few years of their presence in radio community as an online one Complice FM has now achieved a great relation with their listeners. Complice FM your new sensation, transmits 24 hours a day.